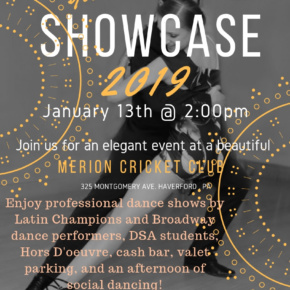 The Mainline's Top Ballroom & Latin Studio! 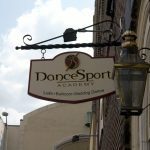 Dance Sport Academy is the Top Main Line dance studio and Philadelphia’s award-winning dance school. 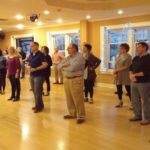 We offer the highest caliber of competitive and social dance lessons in the fundamentals of more than a dozen dances, such as Salsa, Cha Cha, Tango, Swing, Waltz and more, all while advancing technique and styling. 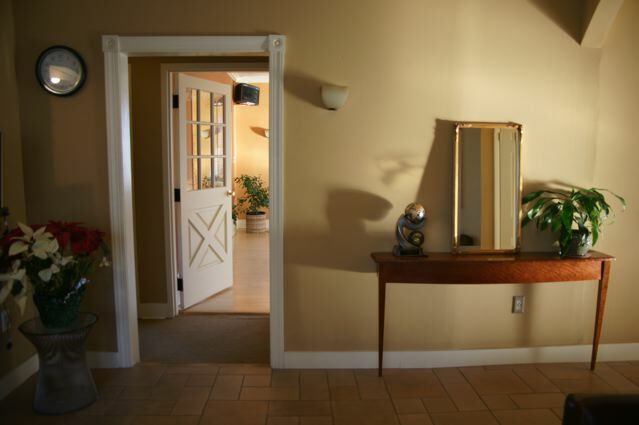 We teach popular social dances such as club style Salsa or Swing. 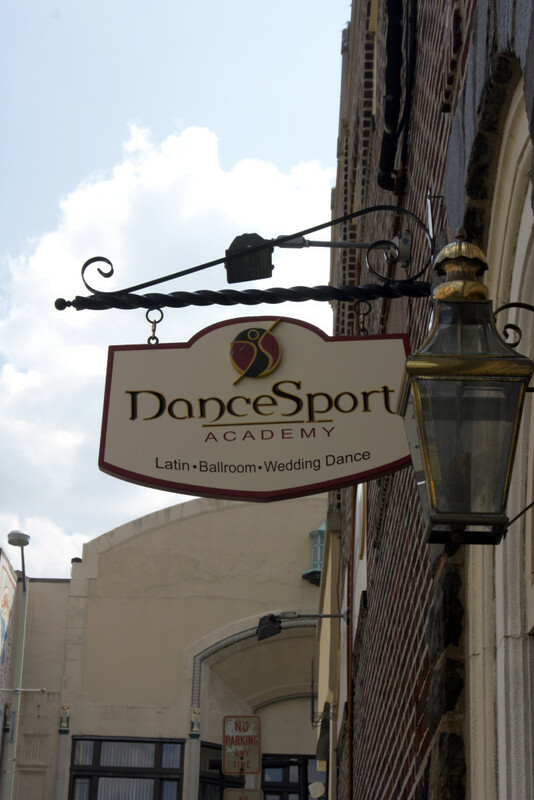 We offer wedding dance classes and competitive coaching. 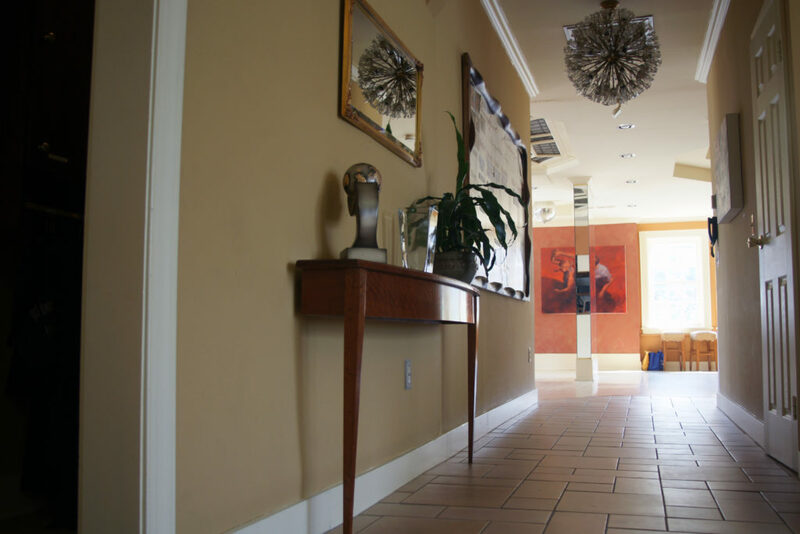 Whether you are a beginner or advanced dancer, our professional staff and friendly atmosphere will develop your confidence on and off the dance floor. 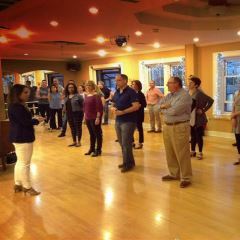 Top Main Line dance studio’s teachers and coaches offer local dance lessons for children, teenagers, adults, wedding couples, as well as, amateur and professional dance competitors. 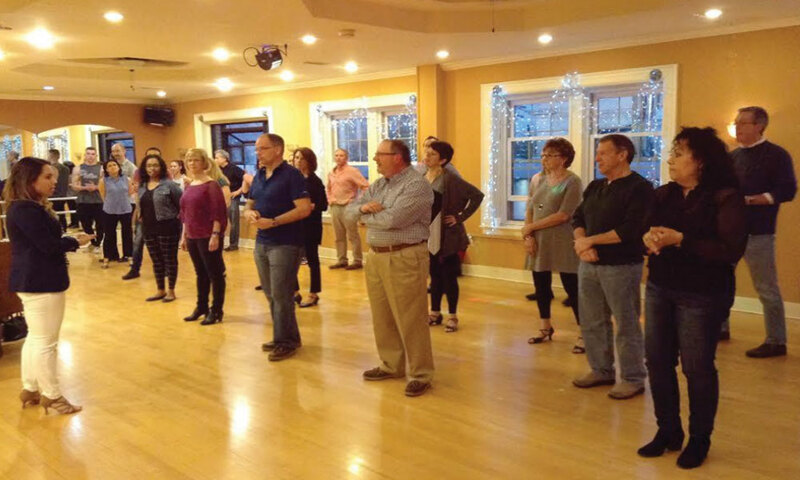 Main Line dance studio offers private ballroom dance lessons and group classes; wedding dance preparation, competition training, social dance parties and weekly Latin nights. 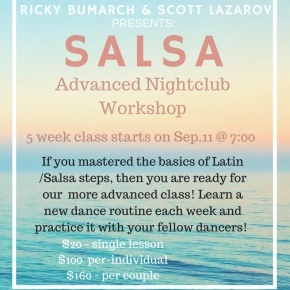 We will help you to LEARN HOW TO DANCE! 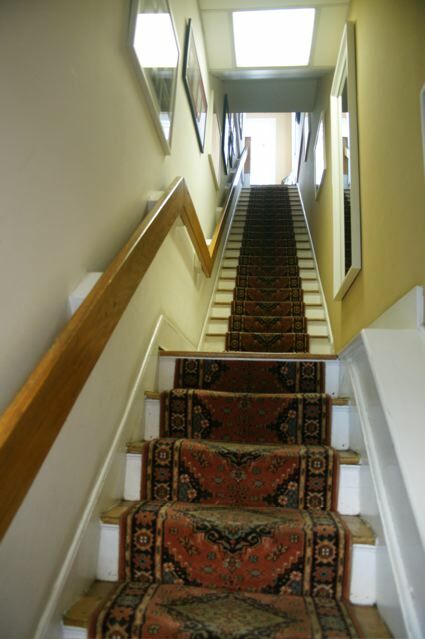 Take the first step, give us a call today! We offer first dance choreography, father/daughter dance, mother/son dance and more! 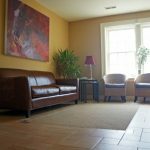 Click for more information! The best way to learn! Offering one on one coaching in social & competitive dancing. 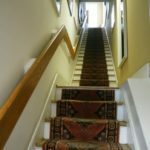 Click for more information! 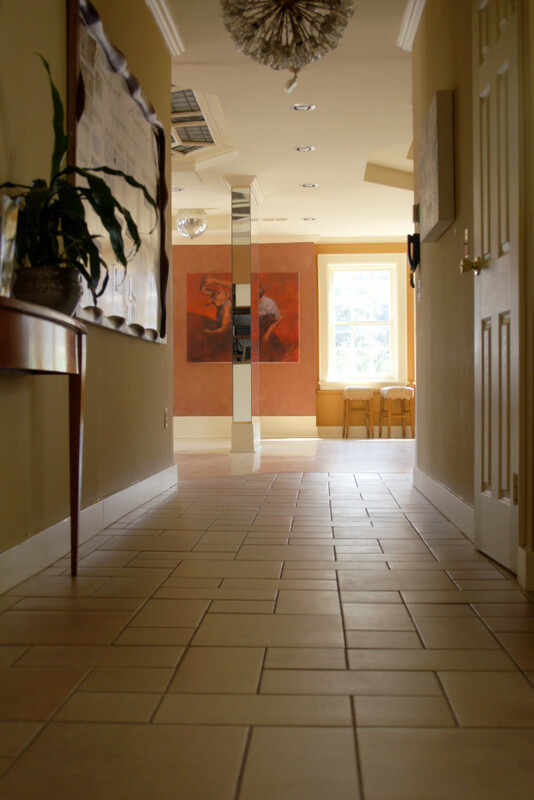 Offering dance classes in a variety of styles and levels. 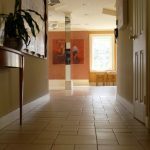 Click for more information! 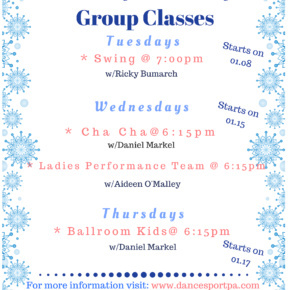 Offering group & private lessons from ages 7 & up! Social, performance & competitive coaching available. 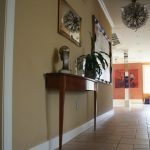 Click for more information! 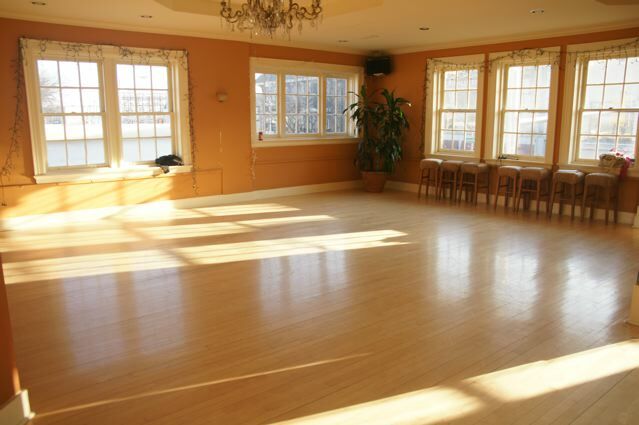 As the greatest Philadelphia area award-winning destination for competitive and social dancing, we are proud to offer our unique studio space as a memorable stage for your special event. 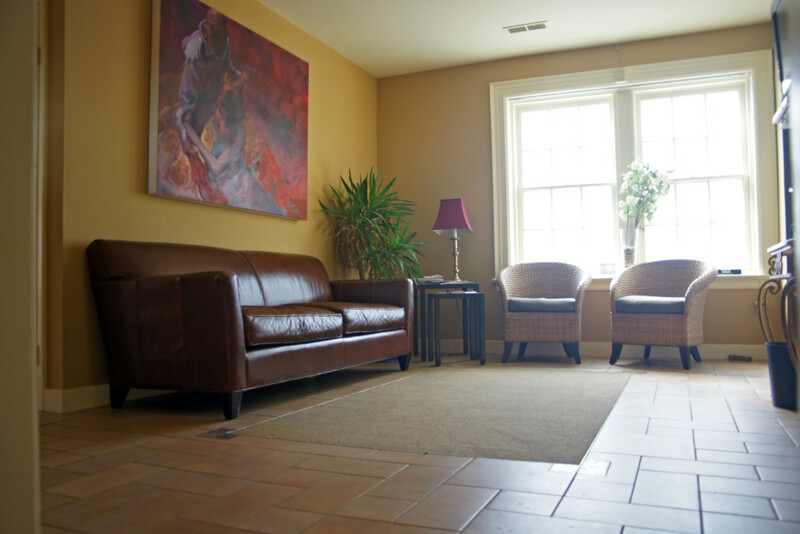 Our warm and welcoming venue is a beautiful event SPACE RENTAL and the perfect gathering place for hosting various types of social events – an intimate reception, bridal shower, birthday party, or any other special occasion. 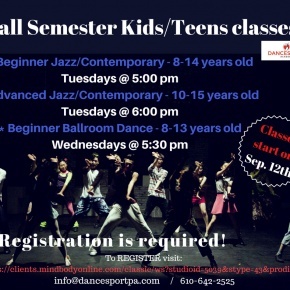 To inquire, please email info@dancesportpa.com or call us at 610-642-2525. Gift certificates are available! 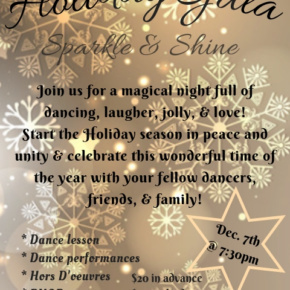 If you are looking for the perfect gift for a loved one or that special someone, give them the best dance lessons your local Main Line Dance Studio has to offer! 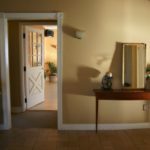 We offer GIFT CERTIFICATES in many denominations, whether you want to give the very special ballroom dancing gift of private lessons, wedding dance preparation or just some fun social dance classes, we can make that happen! We assure you they will love it.